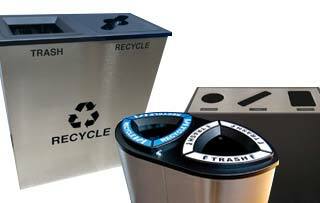 Looking for modular recycling bins? 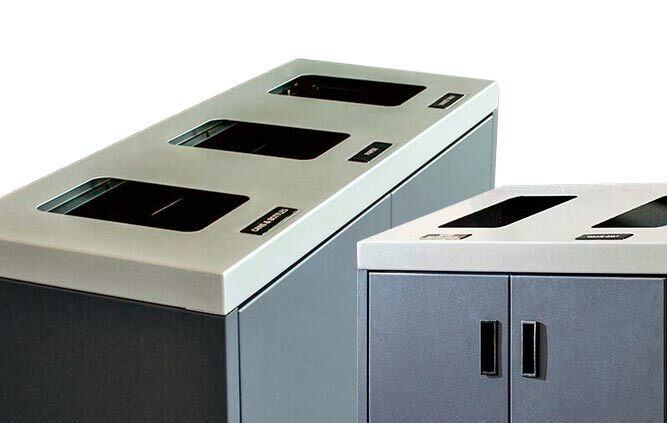 Waste Wise Products’ Cube & Square collection allow for optimal waste stream sizing and placement through your facility. Mix and match your garbage, recyclables & organics any way you like. Choose from quality steel with a powder coat finish, or meet your green sustainability initiatives with our Indoor Squares; containing 98% recycled content.